I did some research about the profession. Apparently Kings used to have clowns and court jesters in their main chamber to keep them entertained and spirits up. Whenever a clown wasn’t funny or wasn’t able to make the kind laugh she/he was killed. The clown knew exactly what to say and how to say it. The clown also knew all that was going on in the kingdom because everyone saw the clown as a joke. Yet the clown was privy to all the conversations in the king’s chambers. The clown hasn’t gained much promenance in today’s day and age as the makeup and gotti costume tends to scare little kids and even some adults. The picture about is from a birthday party of a 10 year named Gavin. It was a very fun party. 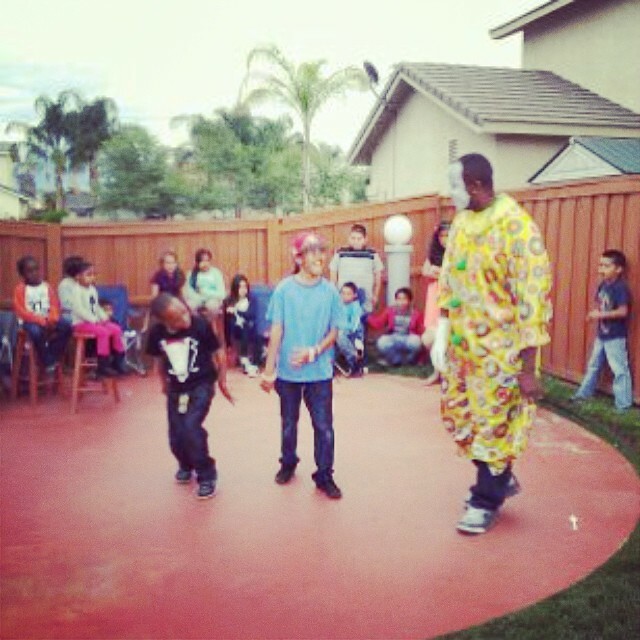 There is a very popular dance right now called “Yeet” so I was showing the young children how to “yeet”. 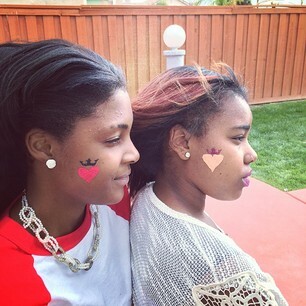 The 2nd pic is of some girls that got face painting at the party. Until next time.